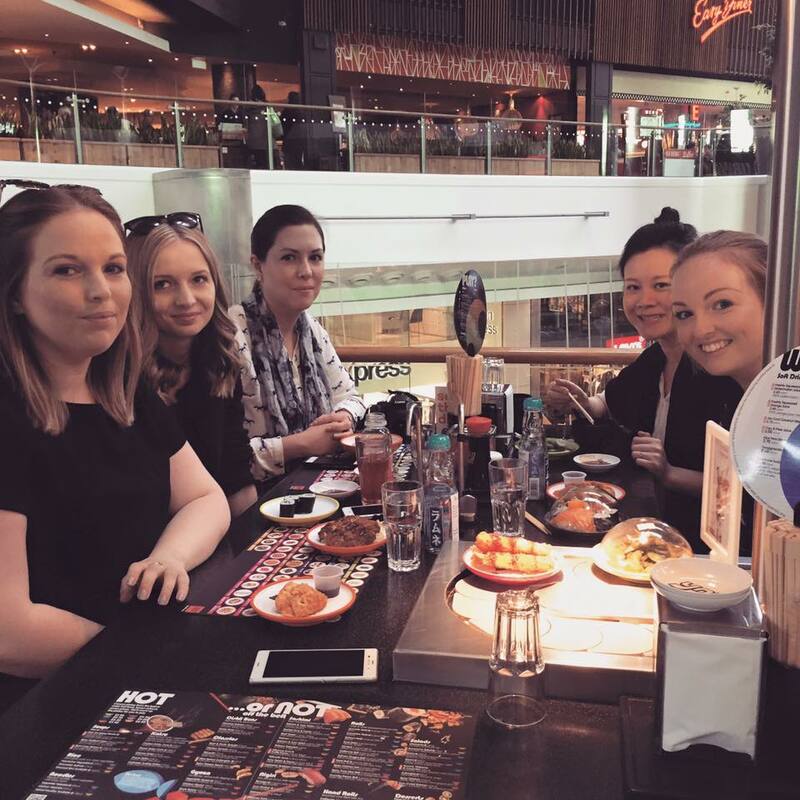 Of course I'm looking in the wrong direction… fellow bloggers - Alice, Gemma, Mandy & Brogan. Last week, I was kindly invited to be wined and dined by West Quay in Southampton as part of their SummerDine experience. Myself and 5 other bloggers were lucky enough to enjoy a starter, main and desert at three different food outlets. Our evening started at YO! Sushi where we had the opportunity to try 3 dishes each, I'm so not a sushi person so I was rather pleased when I saw the broad selection on offer. I ordered the Chicken Katsu and the Beef & Garlic Teriyaki which were both delicious and also the Cucumber Maki, which I have to say was my least favourite, seaweed definitely doesn't float my boat. The second stop for our main course was Handmade Burger Co where the possibilities are endless when it comes to choosing what to have off the menu. The wonderful thing about Handmade Buger Co. is that they cater for everyone, including those who are Vegetarian or have dietary requirements such as Gluten free. I picked the sliders - a selection of three mini burgers served on fresh brioche buns, I figured the more you can try at once, the better. The three I had were the beef american, beef peanut butter & bacon and also the chicken sweet chilli. Mandy and I thought the 'mini burgers' would be mini but it appears not. Never did I think, peanut butter and bacon would combine so nicely.. or that the sweet chilli would set my mouth on fire to such an extreme... Round two is definitely on the cards. Our third and final stop was at Ed's Diner, by this point I was ridiculously full but there was no way I was missing out on the double Oreo & Chocolate shake, it is simply amazing! 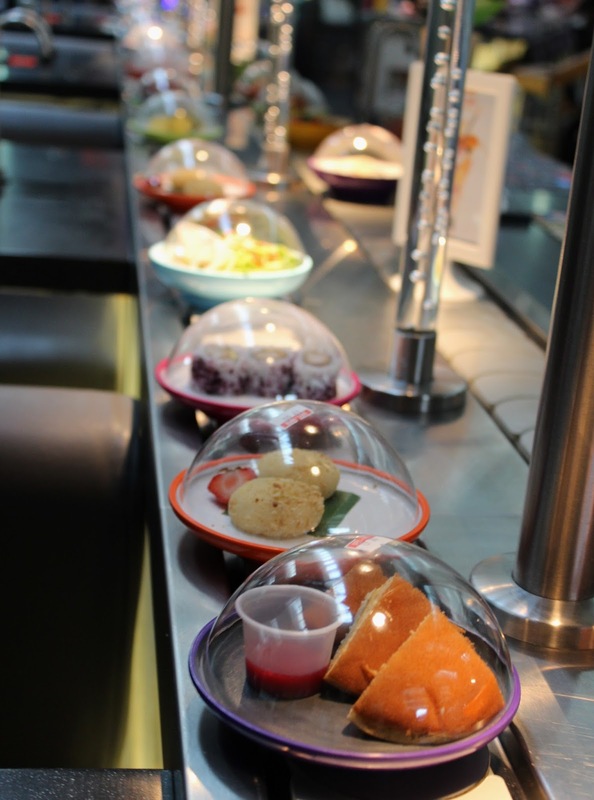 SummerDine is running until 31st August and loads of restaurants, cafés and snack-stops will be offering delicious discounts on food and drink like; 20% off food at Ed’s Easy Diner, kids eat free at Harry Ramsden’s and a free original glazed doughnut at Krispy Kreme with any purchase. For these exclusive offers and competitions download the WestQuay PLUS app. A big thank you to West Quay for having us all.